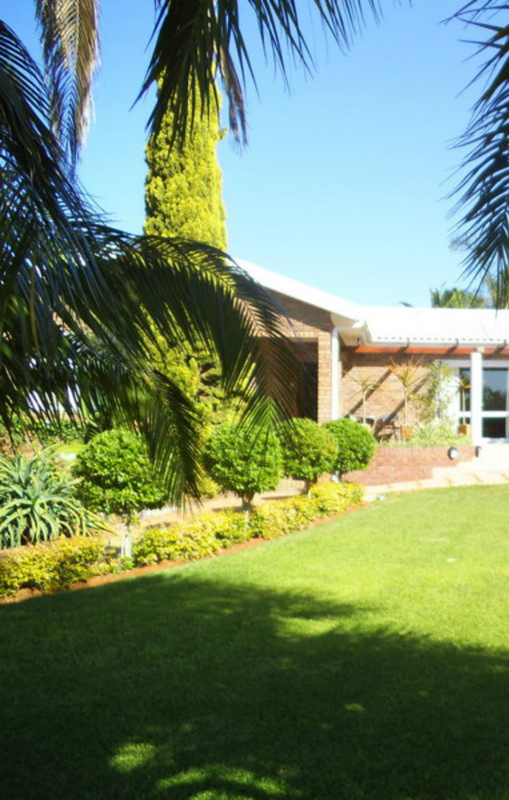 This guesthouse is situated in the small town of Lutzville near Vredendal in the wine growing area on the bank of the Olifants River close to the Atlantic Ocean on the West Coast. We are an ideal stopover between Cape Town and Namibia being only 25 minutes off the N7 motorway and the Diamond Coast is only 20 minutes away. The four rooms each have air conditioning. There are DStv channels, a bar fridge, breakfast and food known to this environment, en-suite bathrooms, braai facilities, swimming pool and secure parking area.